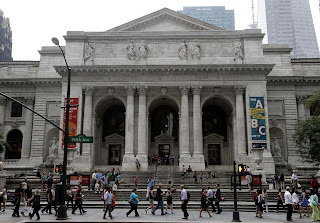 A story about the “controversial” make-over at the New York Public Library caught my eye. 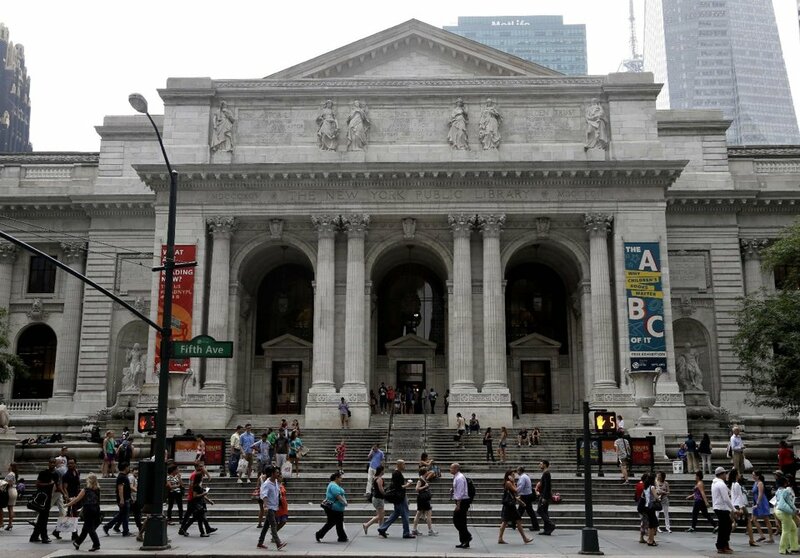 For libraries in general, "this is a moment of transformation," library President Anthony Marx said in an interview. "And certainly the controversy over this building and its renovation is, I suppose, the most visible aspect of that transformation." In recent years, many libraries have grappled to balance — and pay for — new demands for electronic services and livelier environments against their commitments to provide repositories for books and settings for study. Their efforts have spurred commentary about the line between catering to changing times and morphing into a book-themed mall. What happens when your association or nonprofit seeks to modernize to a wired organization but powerful forces within your organization oppose the transformation. The resistance could be as simple as online registration or an ezine. If it comes from influential (donors, board members, etc.) members, it may make it difficult for you to continue moving forward. It could mean that you need to have both paper and wireless systems for another 5-8 years? The one solid piece of data we have is that one more person turns 65 every 8 seconds. That’s nearly 10,000 a day. As Boomers retire, Gen Xers and Millennials will replace them and they will demand mobile systems from their professional organizations and trade associations.